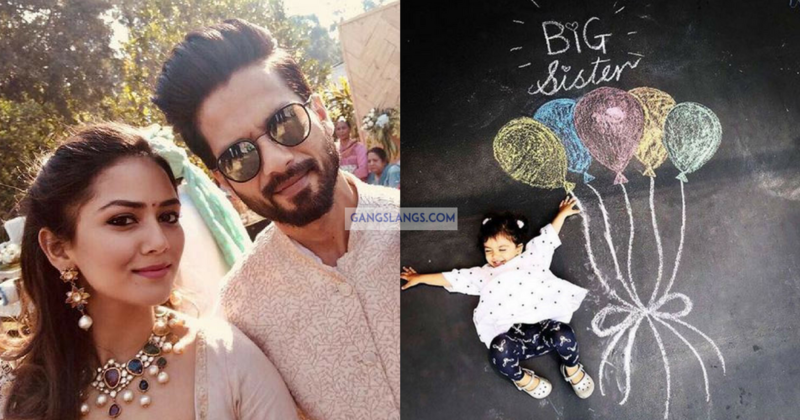 Shahid Kapoor And Mira Rajput Expecting Their Second Child. Designer Sandeep Khosla’s Niece Wedding. Star Studded Ceremony. Sri Reddy Claimed- North Indian Actresses Give Sexual Favors To Get Work. Congratulations! Kate Hudson Surprises Her Fans With Her Pregnancy Announcement.